Beckman Coulter (Brea, CA, USA) has launched the ClearLLab 10C System for clinical flow cytometry labs that includes the first 10-color CE-IVD panels of immunophenotyping reagents for both lymphoid and myeloid lineages. The four ClearLLab 10C panels are designed specifically to run on Beckman Coulter’s Navios and Navios EX flow cytometers, with new, advanced Navios compensation setup software. 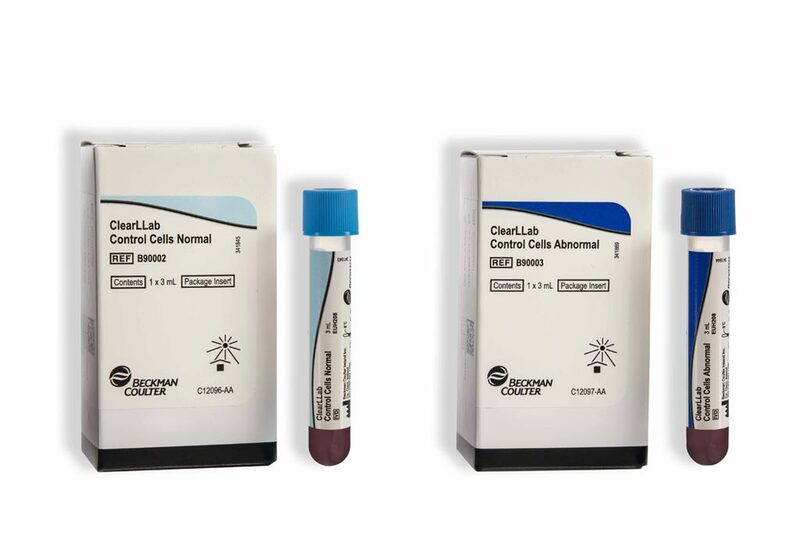 Alongside the panels, the integrated ClearLLab 10C system comprises ClearLLab Control Cells -a liquid preparation of stabilized human erythrocytes and leukocytes (lymphocytes monocytes and granulocytes) - the first application-specific IVD control cells for L&L immunophenotyping as part of a validated system. ClearLLab Control Cells include assay values for the 27 markers currently available on the four ClearLLab10C panels, available for both normal and abnormal controls. The system also comprises New ClearLLab Compensation Beads for establishing compensation using the ClearLLab compensation kit, which includes 10 single color tubes for each compensation setup. The tubes utilize DURA Innovations dry reagent technology for the panels, which requires no refrigeration and help deliver high-quality results from dry unitized combinations of CD (cluster of differentiation) markers. These pre-formulated antibody combinations help labs to avoid the potential errors of manual antibody cocktail preparation. Image: Control cells for the ClearLLab 10C System for clinical flow cytometry labs (Photo courtesy of Beckman Coulter). The ClearLLab 10C System incorporates the company’s new Kaluza C software to streamline and standardize clinical QC reporting to international guidelines. When using the ClearLLab 10C system, compensation is only required on initial set-up of the application, when daily QC fails, after instrument service as needed, or when switching to a new lot of Flow-Set Pro. With the ClearLLab 10C System, laboratories now have a portfolio of flow cytometric tools - enabling them to provide accurate patient results for L&L analysis in a compliant lab setting, without needing to carry out extensive manual validation, preparation and QC tasks. ClearLLab 10C is also supported by a training resource, the ClearLLab 10C case book, which provides 24 diagnostic vignettes giving characteristic findings after flow cytometric analysis, with expert assessment by hematopathologists. Labs can also compare the interpretation of their own findings with the analysis in the casebook. 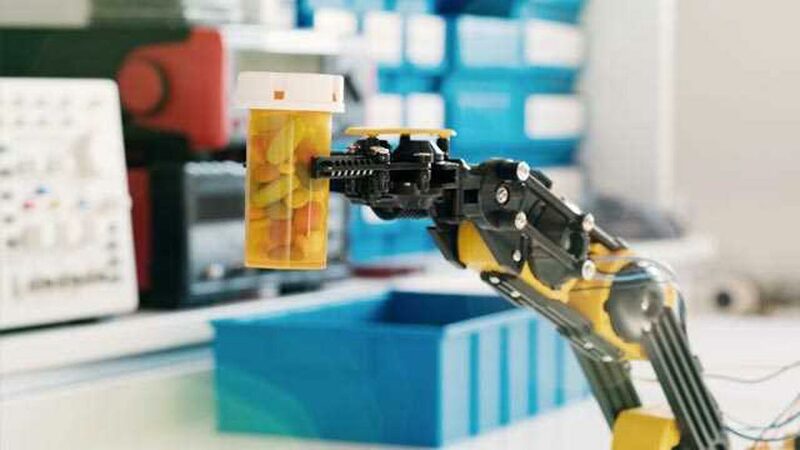 With the ClearLLab 10C System, workflow is reduced to four straightforward, standardized steps– sample processing, sample acquisition, reporting and validation. The reagents can be used with peripheral whole blood (collected in K2EDTA, Acid Citrate Dextrose (ACD) or Heparin), bone marrow (collected in K2EDTA, Acid Citrate Dextrose (ACD) or Heparin) and lymph node specimens. “The ClearLLab 10C System is an integrated solution, offering labs standardized workflow that delivers greater confidence in the consistency and reliability of their clinical findings. Further, it reduces the time-consuming, error-prone pipetting steps of lab-developed tests, replacing them with a more time-efficient alternative that also simplifies clinical QC reporting,” said Dr. Mario Koksch, Vice President of Cytometry at Beckman Coulter.